Our entire team is here to provide you with the best dental health care you deserve. If you are interested in a procedure, visit our patient education center to learn more. 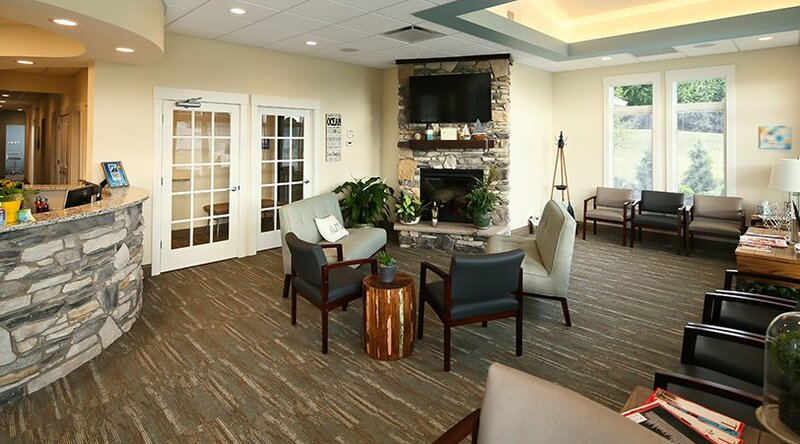 You can view our office prior to making your first appointment. 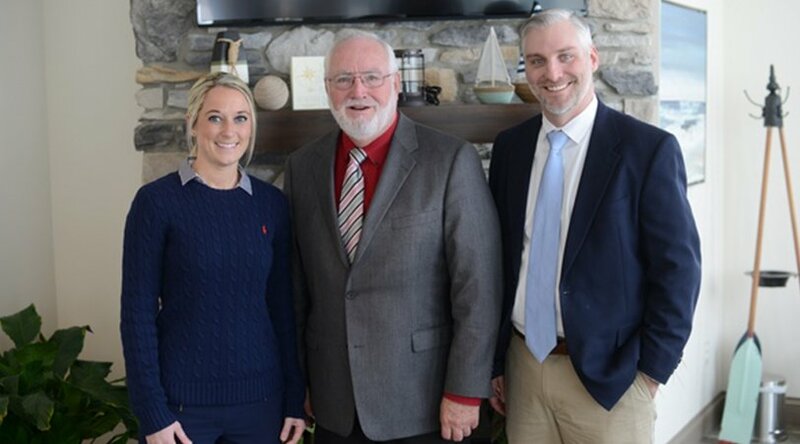 At Sandusky Dental Partners, our goal is to develop a partnership with our patients, helping them obtain and maintain ownership of their oral health. We believe in providing ethical, honest dental care at a fair and reasonable cost, and we treat our patients exactly the same as we would treat our own family members. The dentistry we provide is conventional family dentistry, performed to the absolute highest standards. Periodontal treatment methods depend upon the type and severity of the disease. Your dentist and dental hygienist will evaluate for periodontal disease and recommend the appropriate treatment. Read more on signs and symptoms here. Your dental needs are our top priority. 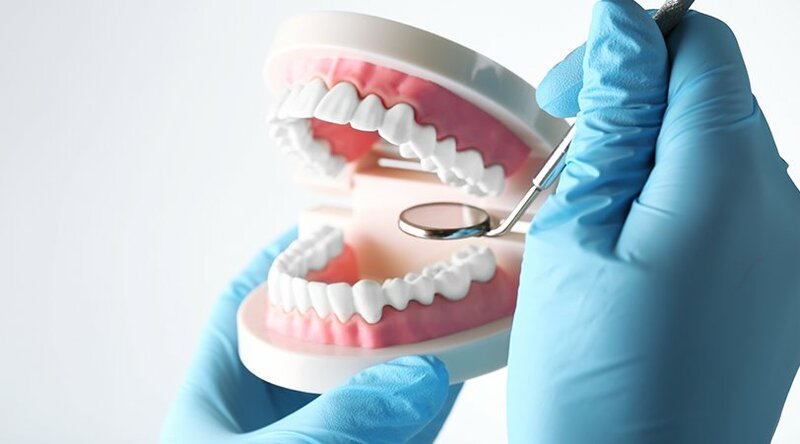 We promise to provide you with exceptional care no matter what dental procedure you are having done. Here you will find the many procedures and services we provide our clients.